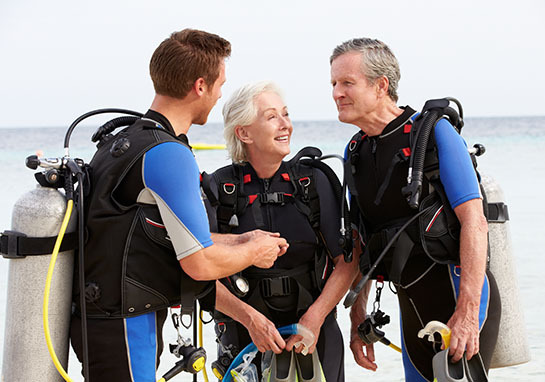 At The Water's Edge is the only Exclusively Scuba Diving Facility in the area. 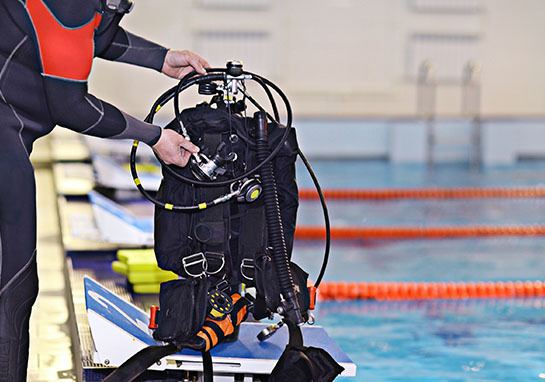 We carry a full line of equipment which will match all your diving needs. 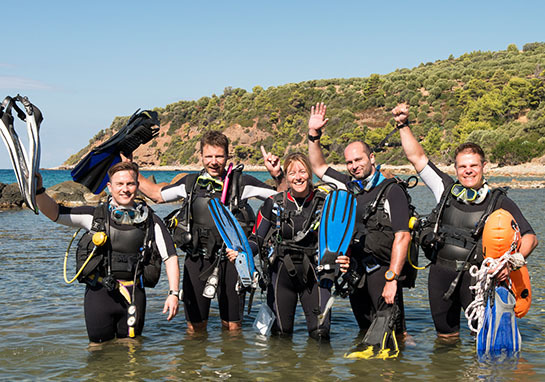 Whether you are a Recreational Diver, New England Diver, Adventure Diver or Technical Diver we can meet your needs. Not a Diver Yet? 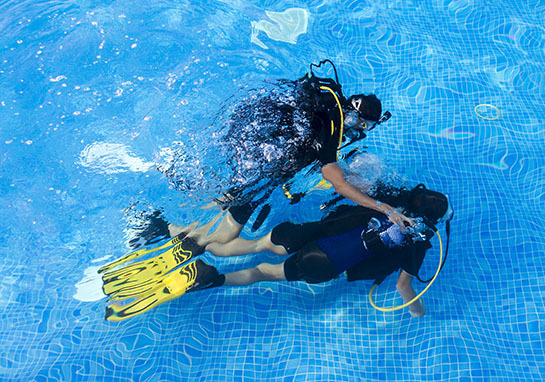 We train all levels of divers. The only question is "Where do you want to dive today?"